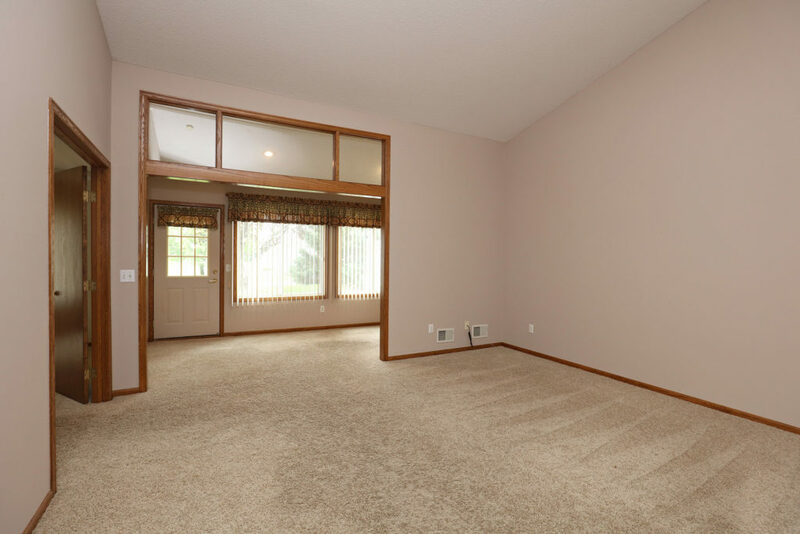 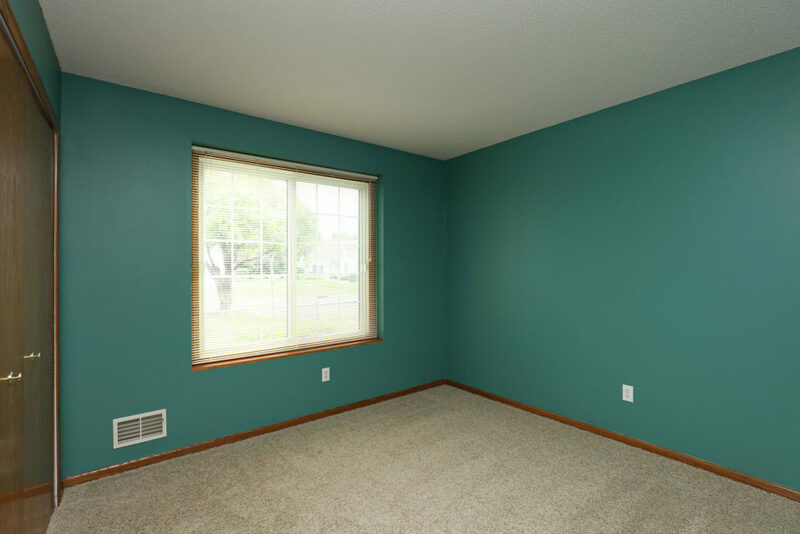 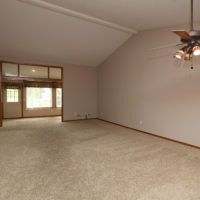 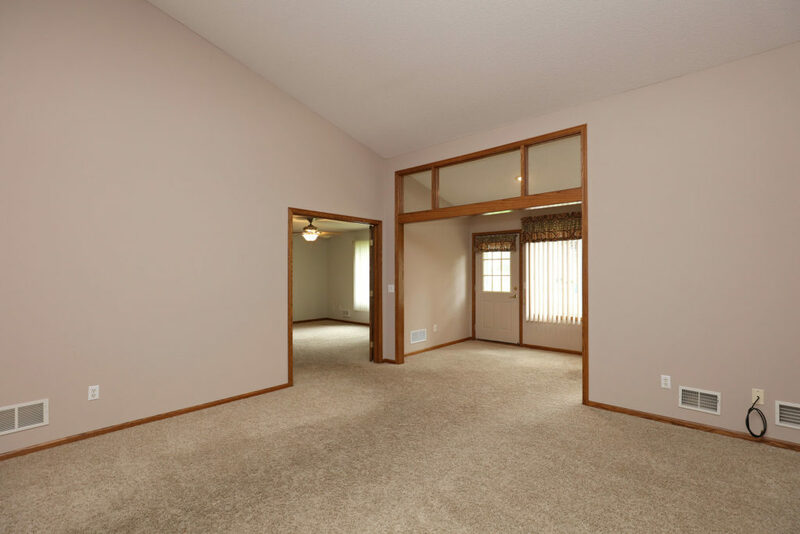 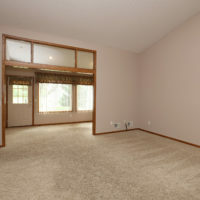 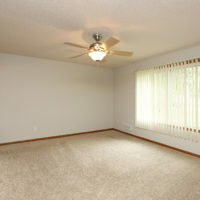 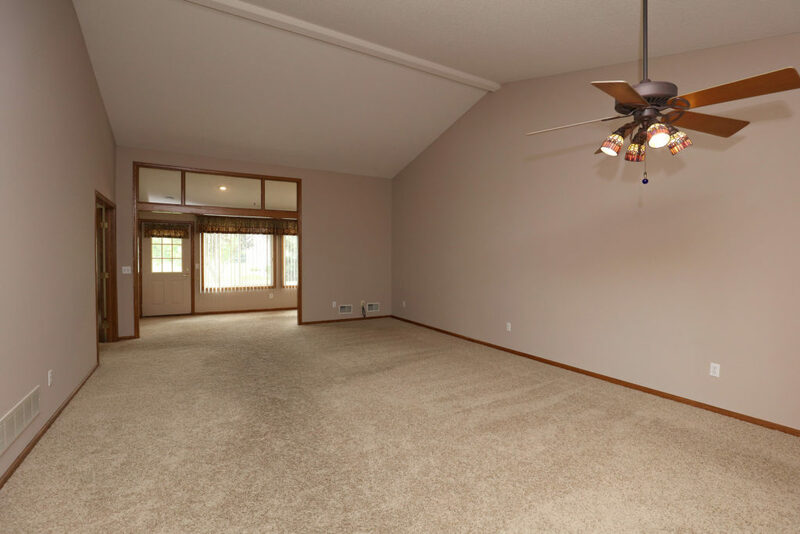 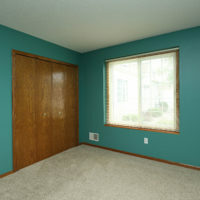 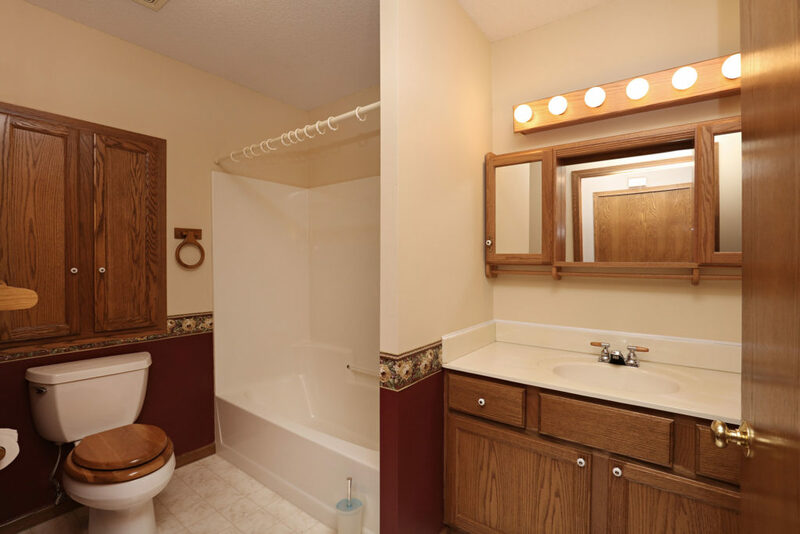 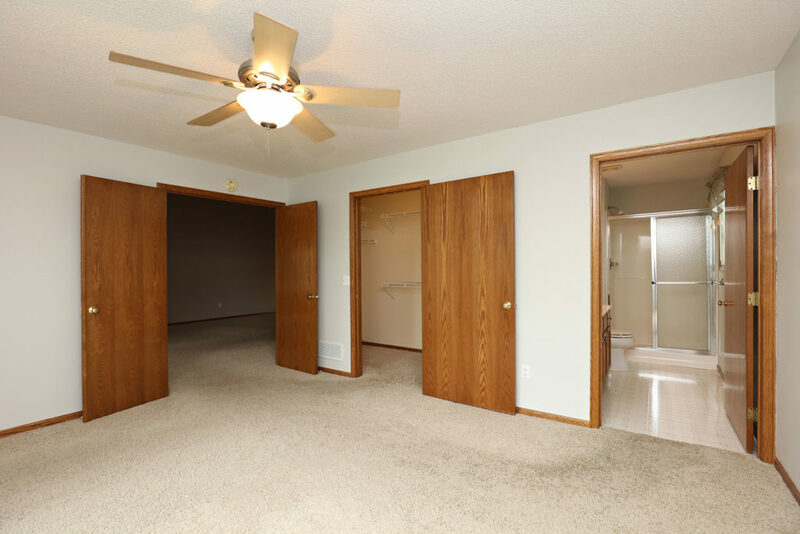 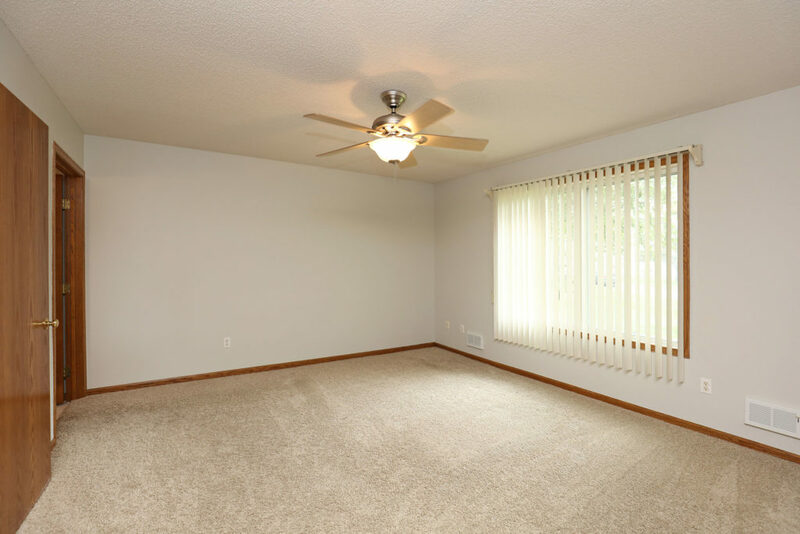 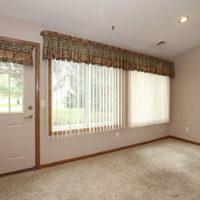 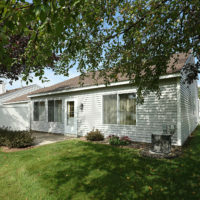 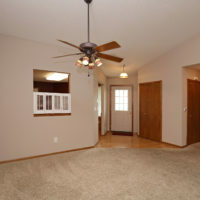 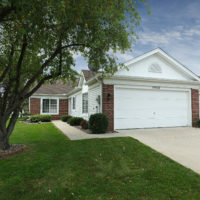 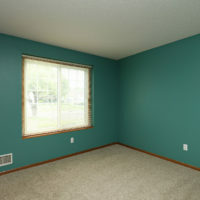 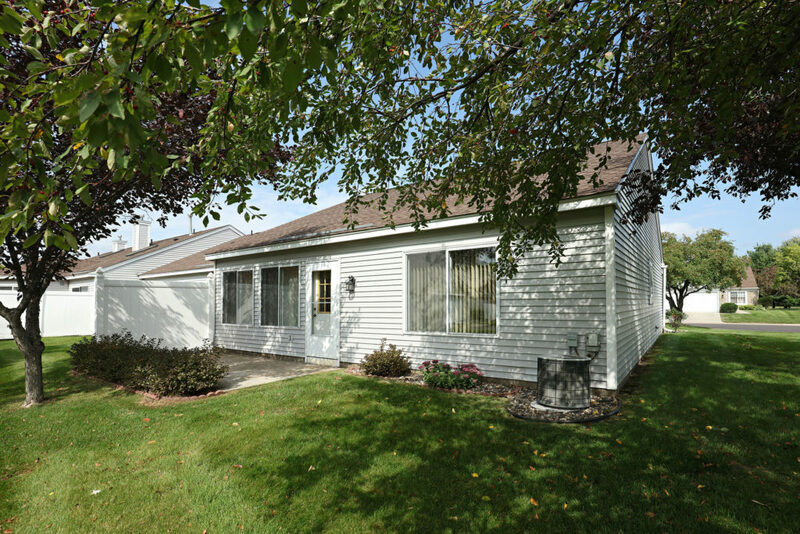 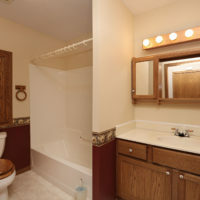 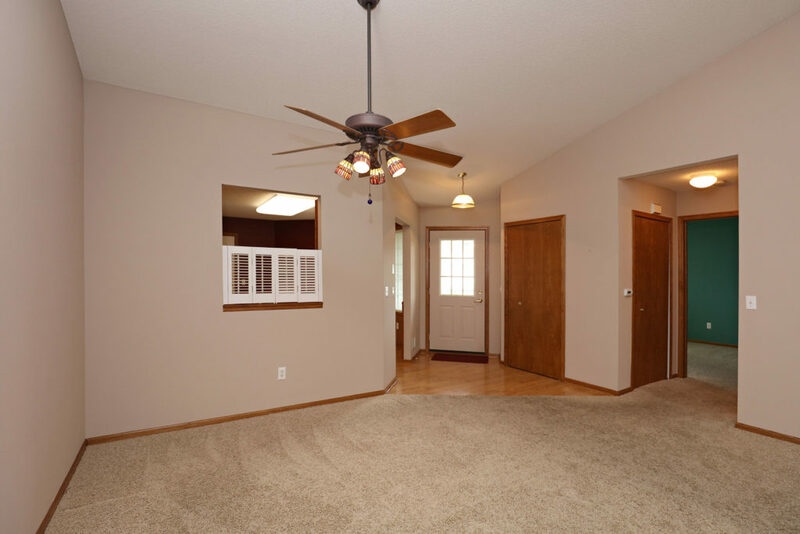 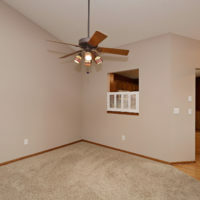 One Level Living in Great Apple Valley Location! 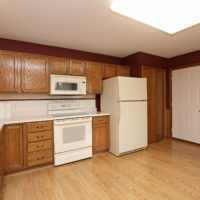 Fabulous End Unit, All One Level Townhome in Desirable Apple Valley Location! 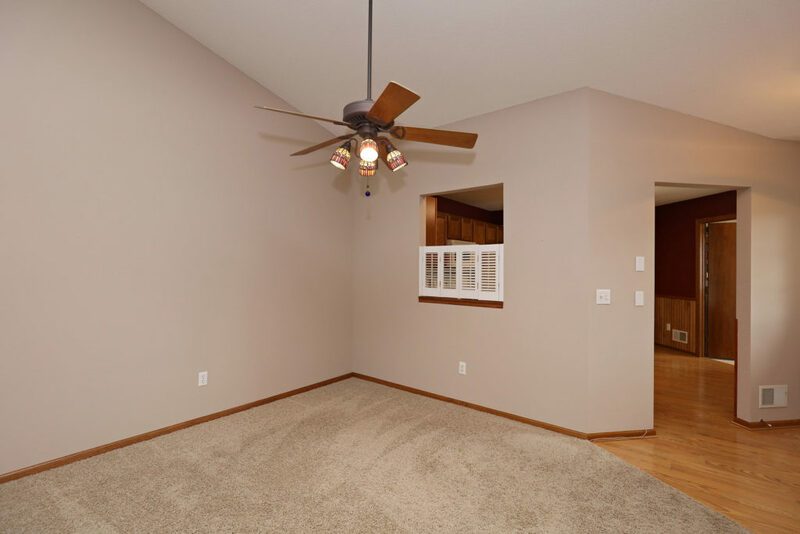 Open Concept Floor Plan offers Living & Dining Rooms wtih Vaulted Ceiling & Ceiling Fan, all connected to Spacious Kitchen via a pass-thru Window! 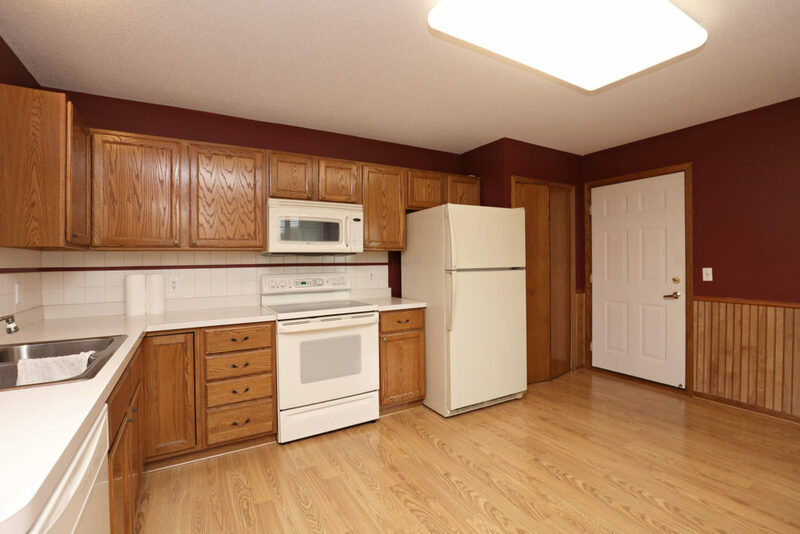 Kitchen boasts Hardwood Style Floors, Oak Cabinetry, plus Dinette Space with Bright & Cheery Window! 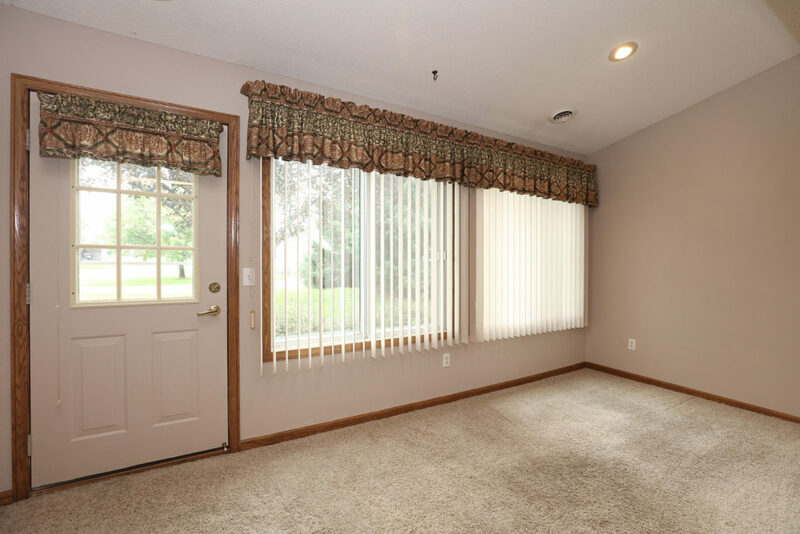 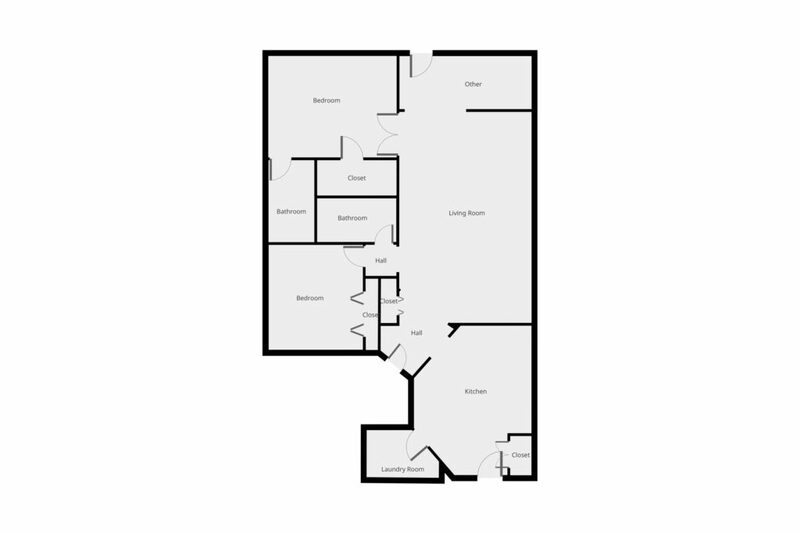 Transom Windows introduce Wonderful Sun Room with Access to Private Patio! 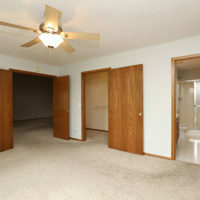 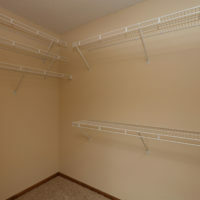 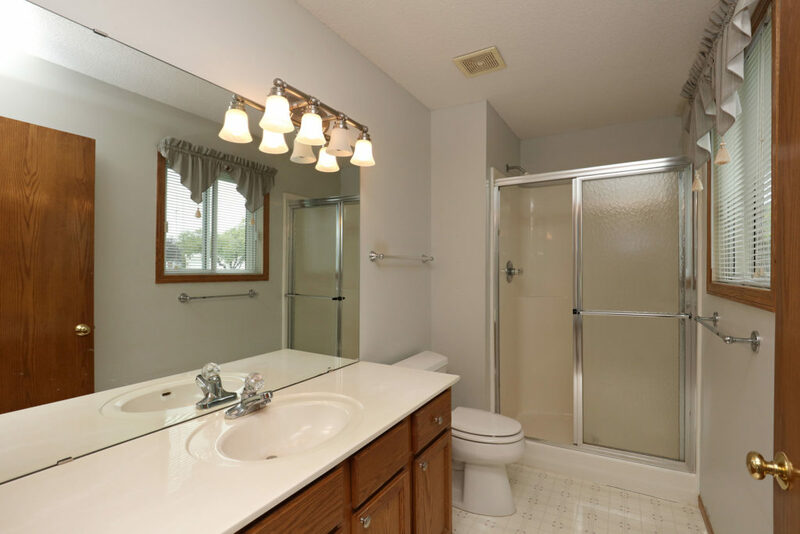 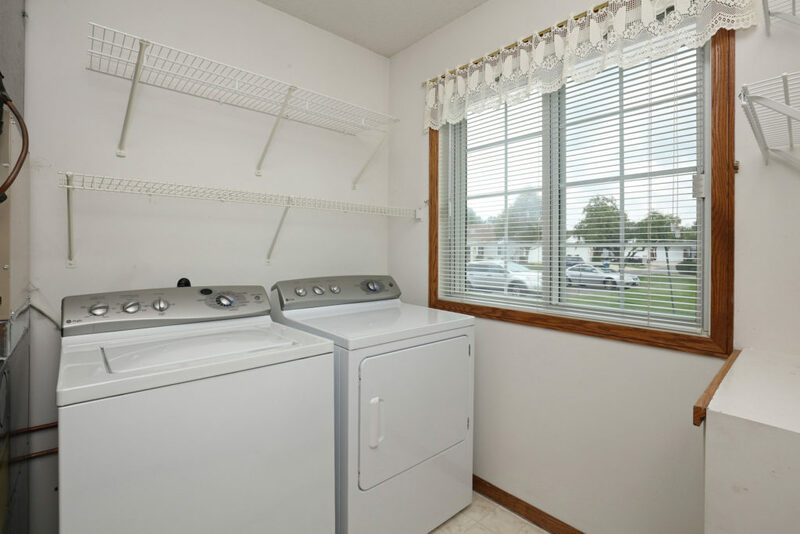 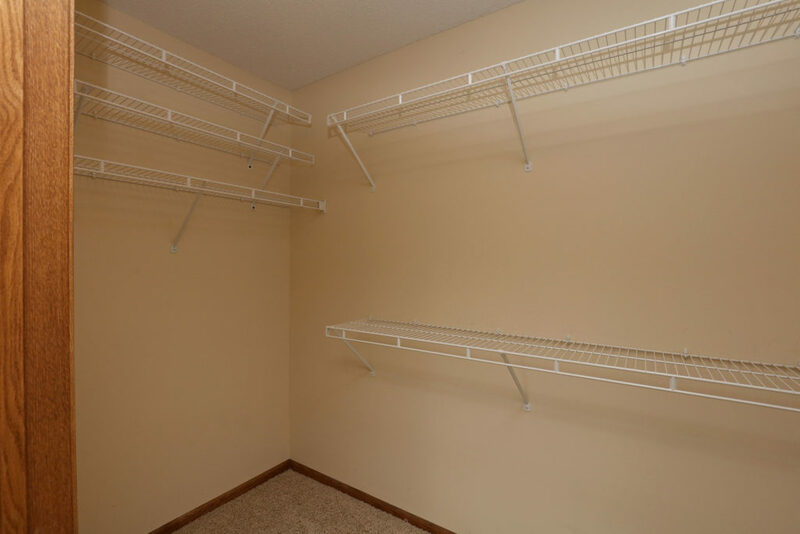 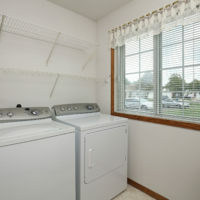 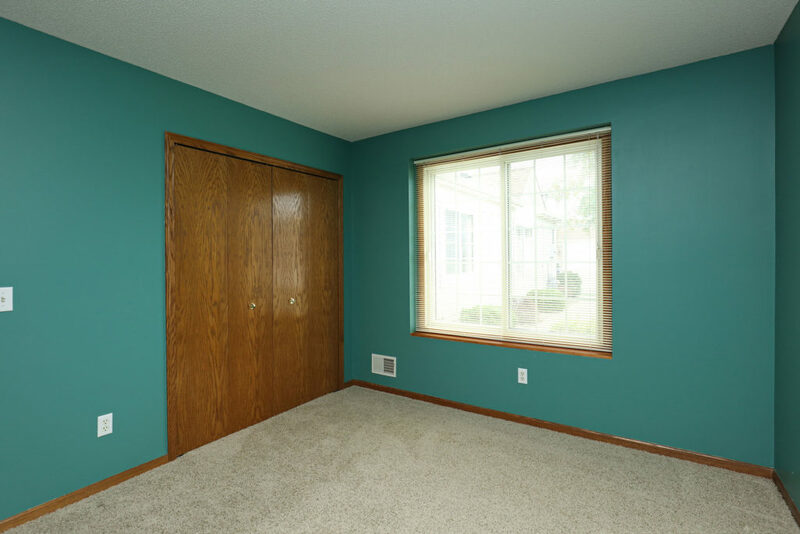 Owner’s Suite has Walk-in Closet, Ceiling Fan & Private Bath! 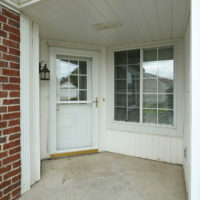 Cozy Covered Front Entry! 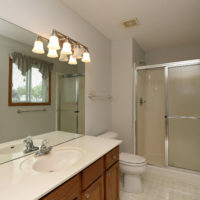 Well Maintained Association! 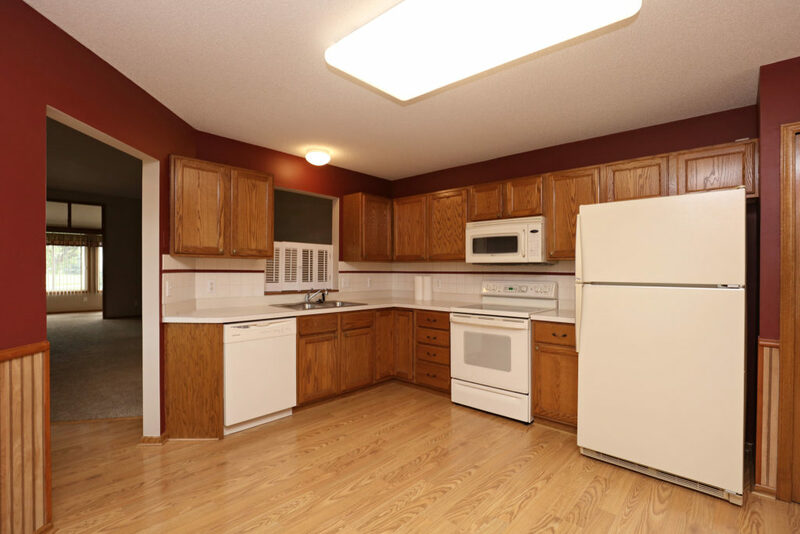 Built in 1994, this two story home boasts 2 Bedrooms, 2 Full Baths, and an attached 2-car garage and includes 1,444 finished square feet. 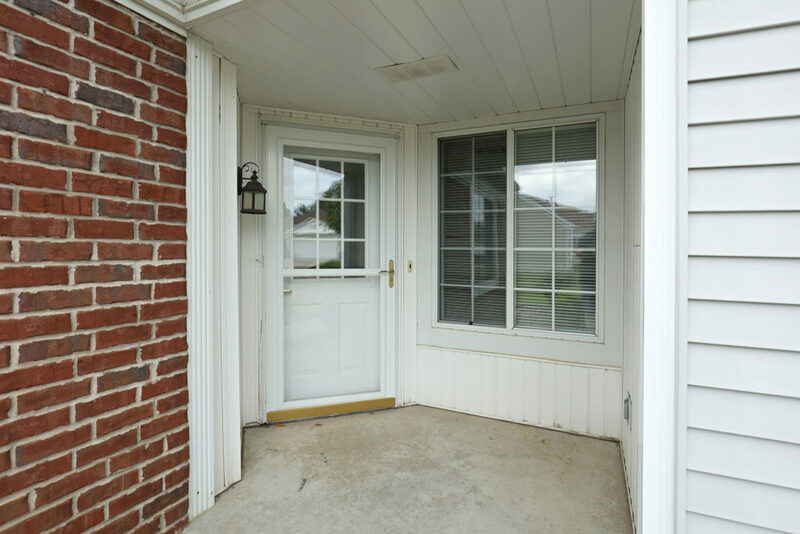 The property taxes for 2017 were $2,064. 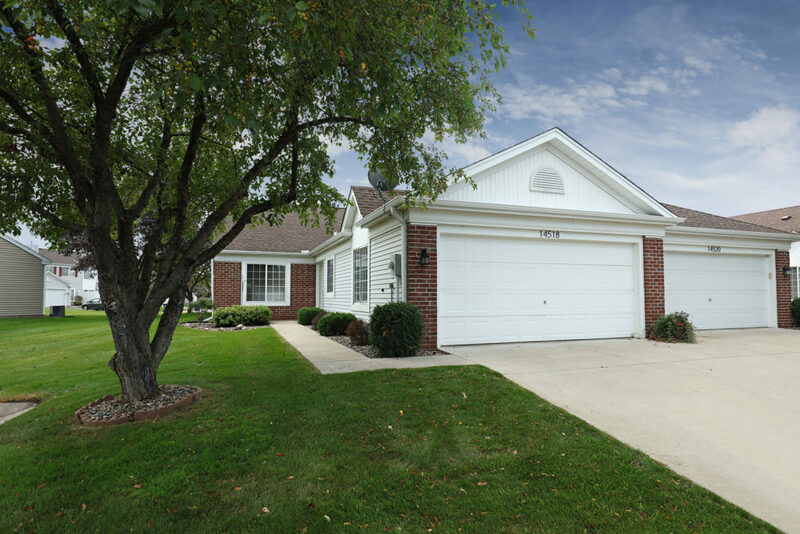 Located in the high demand School District 196, the neighborhood school are Highland Elementary School, Scott Highlands Middle School, and Eastview High School. 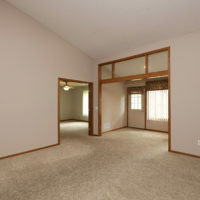 Quick access to I35 and Hwy 77 makes for an easy commute. 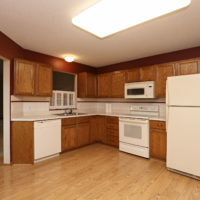 Shopping, Dining and Entertainment are all nearby for your convenience.